Hayes Student Living in Vestal NY is where quiet community living meets academic excellence ™. If convenience, comfort, and attention to detail are what you’re looking for in your living space, then you’ve found it. Student housing has been our business at Hayes Student Living for over 15 years. Our unbelievably close proximity to Binghamton University allows us to foster an inspiring and educational community for our student residents. Hayes Student Living is the preferred student living community for Binghamton students. We offer everything today’s student desires such as open floor plans, covered on-site parking, on-site laundry, complimentary internet and a staff that truly cares about every one of our residents. When you live at Hayes, you have everything you need including the convenience of living in the closest off-campus apartment complex to Binghamton University. Walk to campus and be in class in 10 minutes! Offering 1 or 2 bedroom options with corner or hall units, our residents have a variety of options to choose from. Hayes Student Living prides itself on being the student housing choice for the serious student. 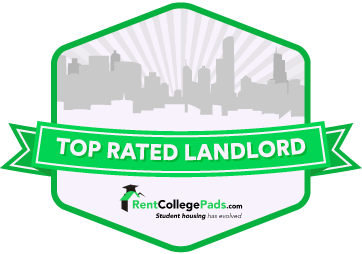 So, come on in and let us show you why this is the student lifestyle you deserve!